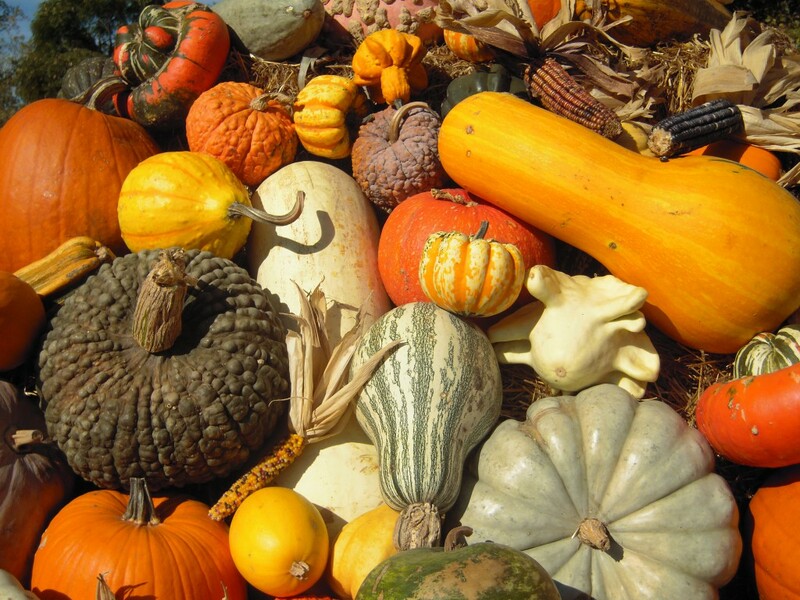 A close up of some gorgeous gourds and pumpkins! It's harvest time! Sorry it’s been awhile friends. I’m in a whirlwind of travel this month! I started with Montreal, then to Chicago, then Columbus, off to St. Louis next weekend and then finishing the month in Indianapolis. Midwest is Best! 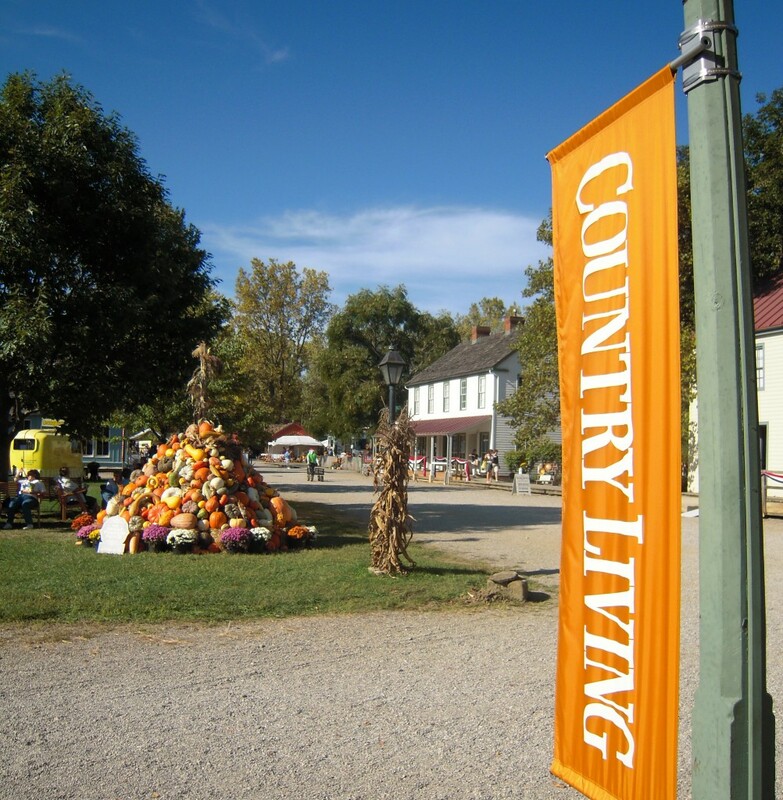 This past weekend I was exhibiting at the Country Living Fair in Columbus. It was a great time, I had some super nice neighbors and the weather was gorgeous on Friday and Saturday. And I got a subscription to the magazine for 5 bucks! What a steal! 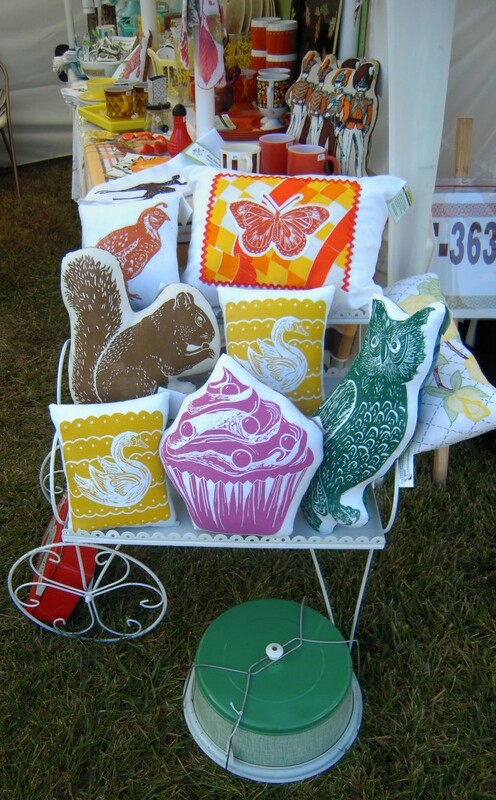 This is the first time I have been able to merchandise artgoodies with vintagegoodies and I had a blast doing it! It’s such a natural fit and I love merchandising by color! At first I planned to sell this cart, but it’s a keeper! My pillows and giant stuffies fit so nicely! Even this fly is fooled by my delicious ice cream cone towel! He just wants a little taste! 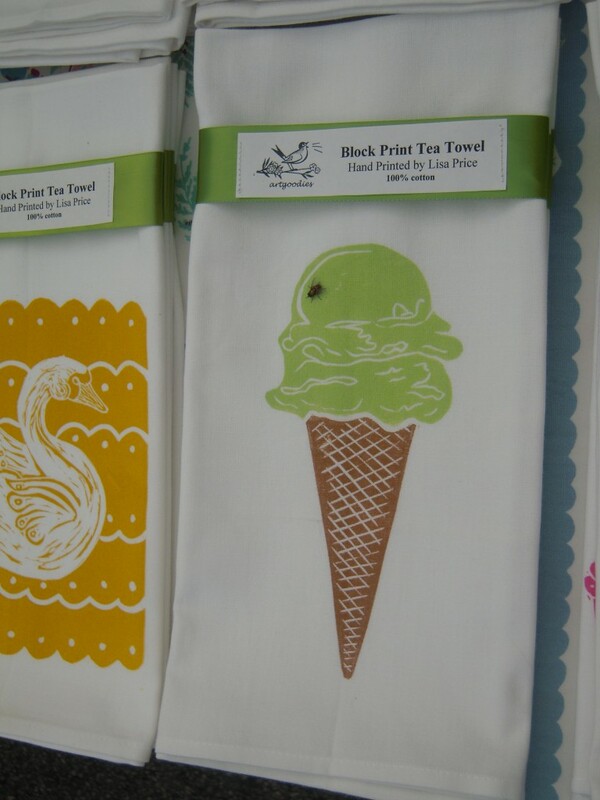 A selection of my block print tea towels at Renegade. I like to keep them in nice little stacks so customers can see them all. Decisions, decisions! Oh, hello stuffies! 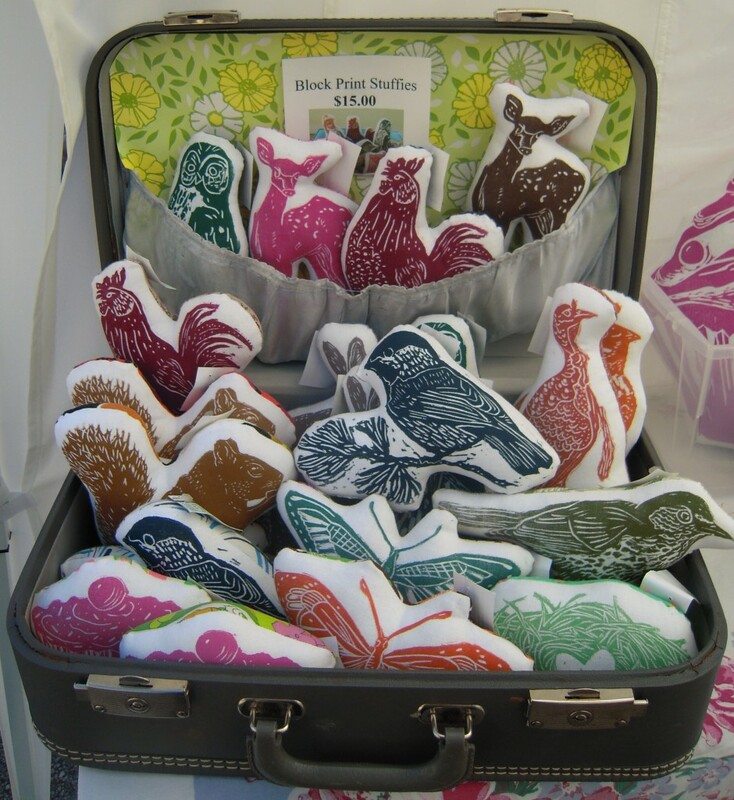 Here’s a suitcase full of my block print stuffies at Renegade Chicago. It’s my grandma’s suitcase, and I’ve added some vintage wallpaper squares in the back for extra pizazz. 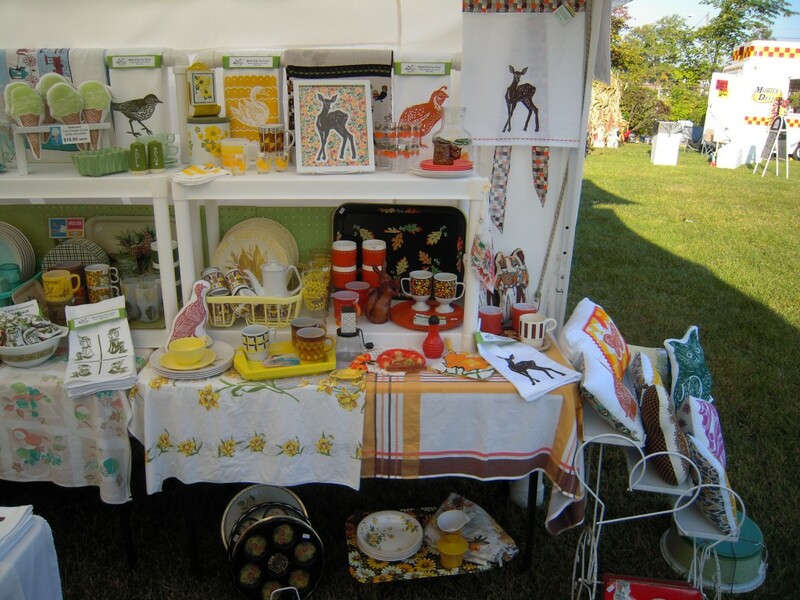 An easy way to transport and display product! 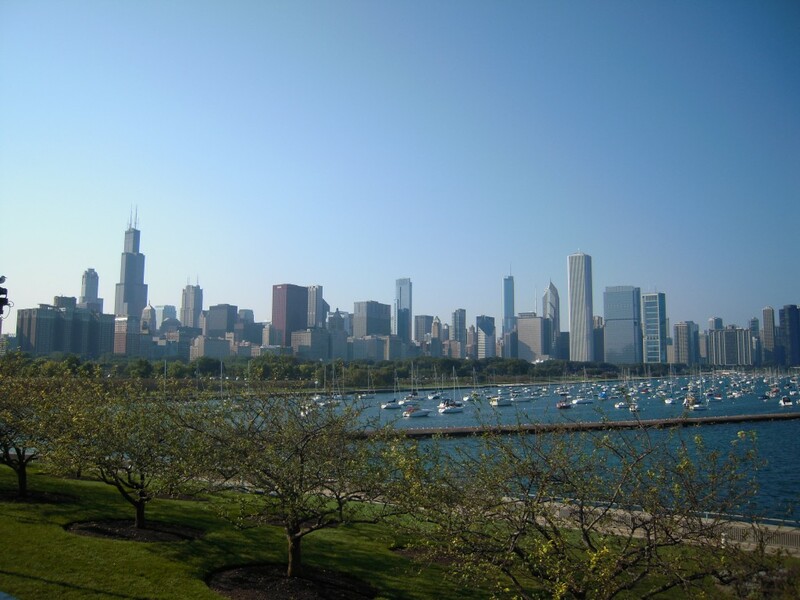 A nice shot of the Chicago skyline from over by the Shedd Aquarium. Sweet home Chicago. I grew up about 45 minutes away in the burbs so it always feels comfy going back to the windy city. I’m lucky enough to be in Montreal this week, and I’ve even had a chance to use a little French here and there. 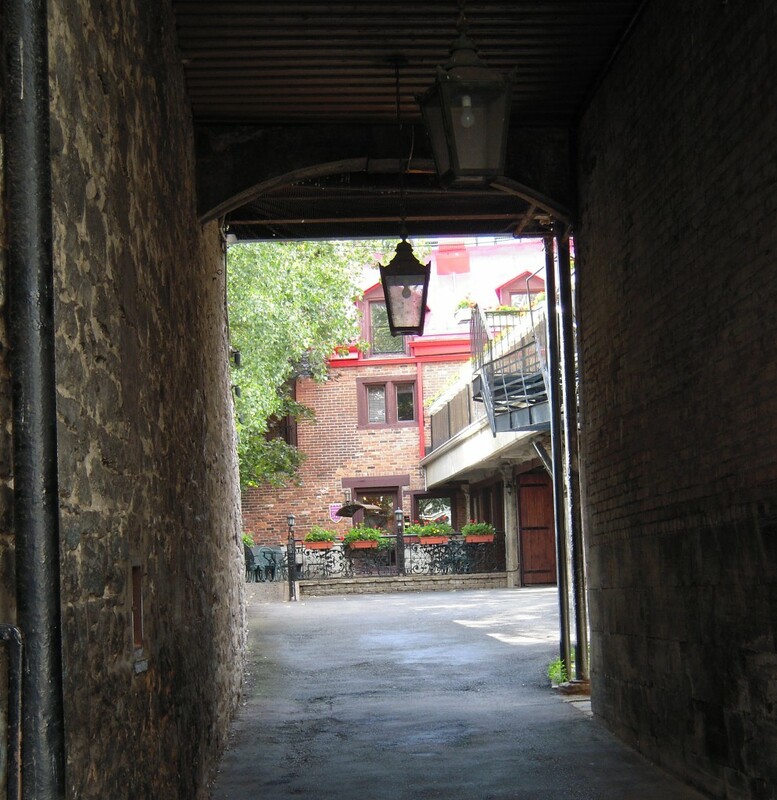 My favorite place, and my top pick for must sees, is the Botanical Garden of Montreal. I spent over 4 hours walking around this place and still didn’t get to see everything! I can only decscribe it as magnificent! I give it a zillion stars! It was inspiring and mind blowing with it’s size and specimens. You can walk for miles through it’s arboretums and gardens. There are greenhouses, ponds, a Chinese garden, a Japanese garden, and so on and so forth. And then, there are exhibits within those! This is the most spectacular garden I have ever seen. You have to see it if you are in Montreal and you have to dedicate an entire day to it! Don’t worry there are lots of benches so you can have a rest, a nap, or just hang out and draw or read a book. 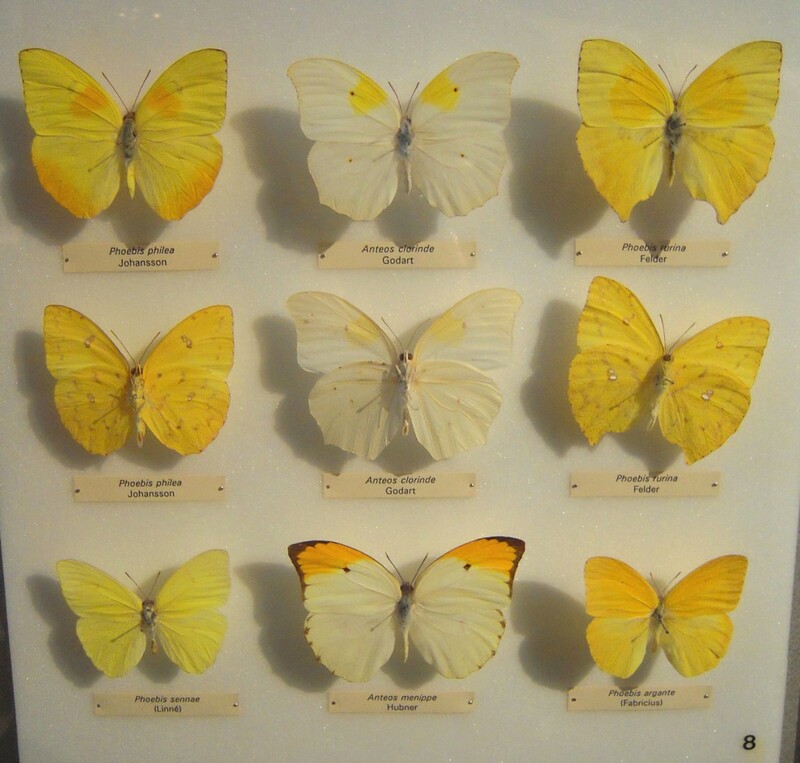 Plus while you are there you can also visit the Insectarium filled with the most specimens I have ever seen! And you can weigh yourself in ants! How crazy is that! A shot from the Insectarium. A seperate building in the Botanical Gardens it houses walls and walls of specimens like these, plus some live creatures. I have never seen an entemology collection like this and it was truly incredible! 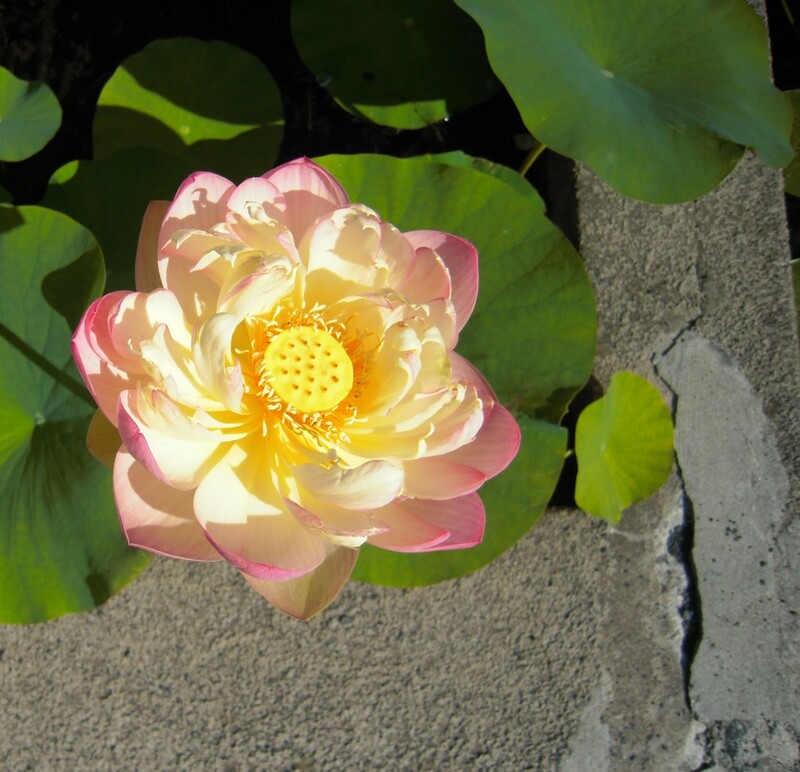 This stunning lotus was just one of the insanely beautiful plants in the water garden. And there were loads of lotuses in the Chinese garden as well. I’ve never seen so many at once! 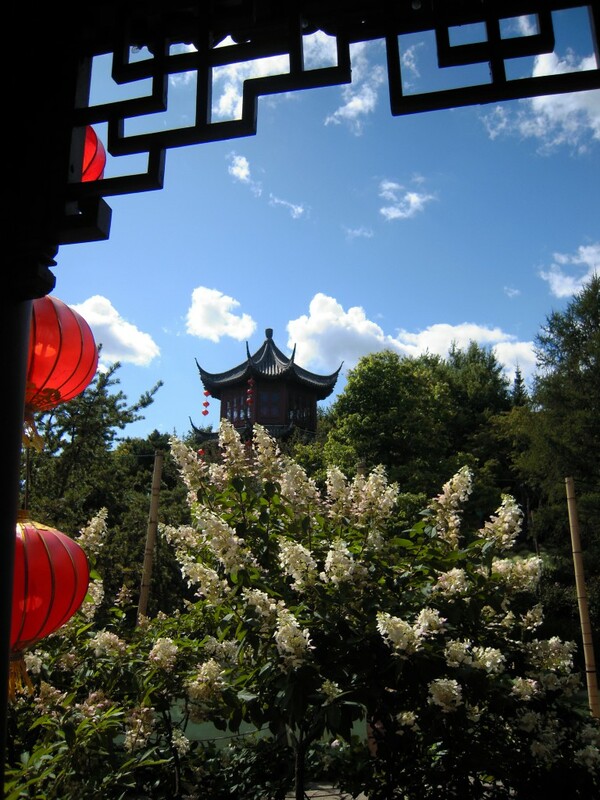 One of my favorite gardens was the Chinese garden. It was amazing to say the least. I mean look at it! There were stunning views abound! A gorgeous building in Old Montreal, look at that architecture! 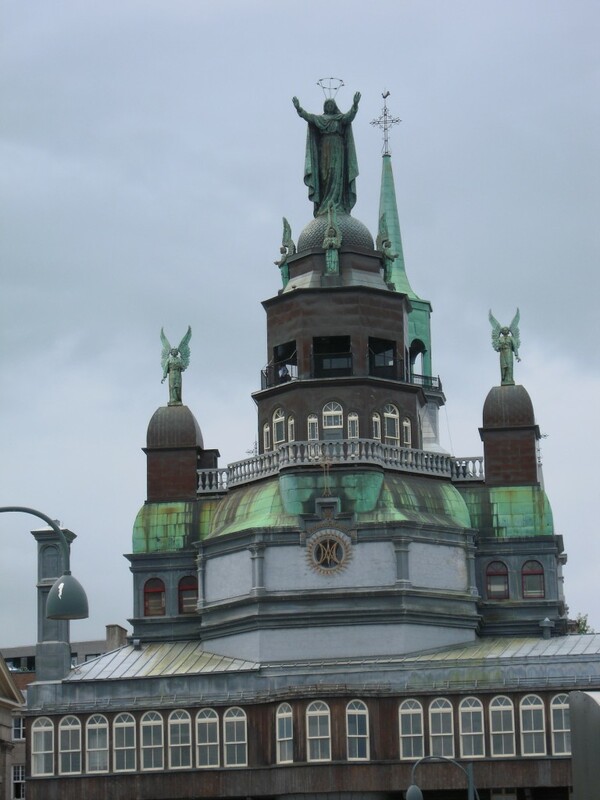 There’s also a great story about Mary turning toward some sailors guiding them in. This part of the city truly feels like you’ve stepped back in time. It feels very European and it’s beautiful! This lovely little hotel tucked away of a main street really caught my eye! Who wouldn’t want to stay here!